TIMOTHY NEESAM’s photography has enjoyed a wide audience through a variety of leading publications ranging from the Toronto Star and Spacing to The Indian Express and Germany’s Geo Magazine. 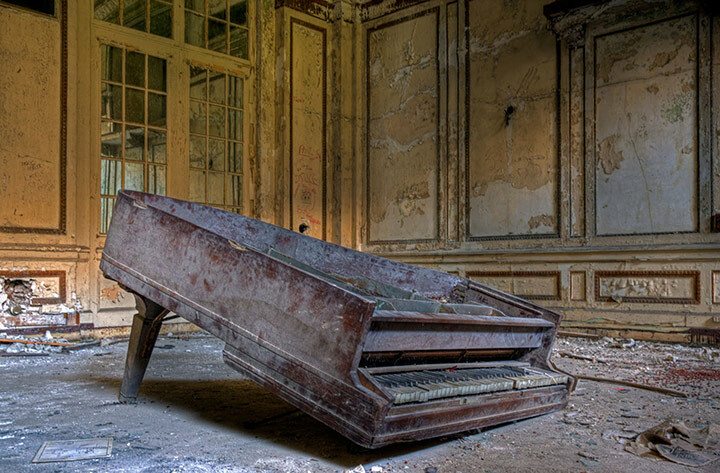 He is a contributor of the the UK-published coffee-table book The Beauty of Decay. Timothy has also exhibited in the U.K, U.S. and Canada, including the Toronto photography festival Contact since 2003. He has been part of the annual Heritage Toronto project Building Storeys since its inception. He has worked as a producer and director on a wide range of arts and entertainment projects and is currently photo editor for CBC News.ca.